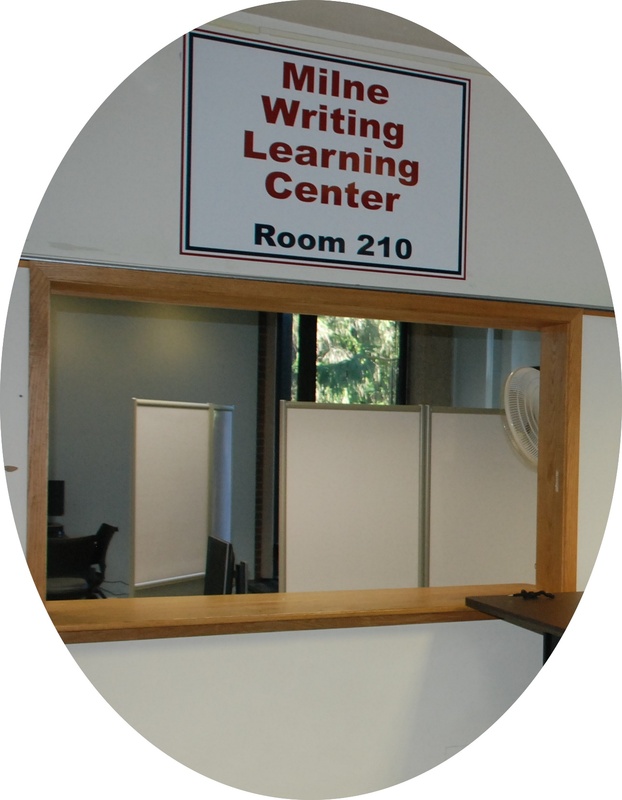 The Writing Learning Centers will open for the Spring 2010 semester on Sunday, January 30. Help by appointment in Welles 217 Monday – Friday, 1:00 pm to 5:00 pm. To make an appointment, students should email the Writing Learning Center or call 245-5273. 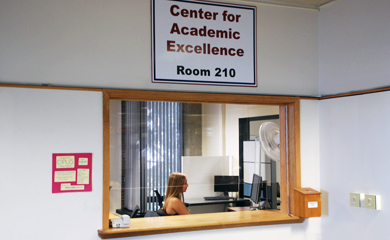 To make an appointment in Welles 217, students should email the Writing Learning Center or call 245-5273.